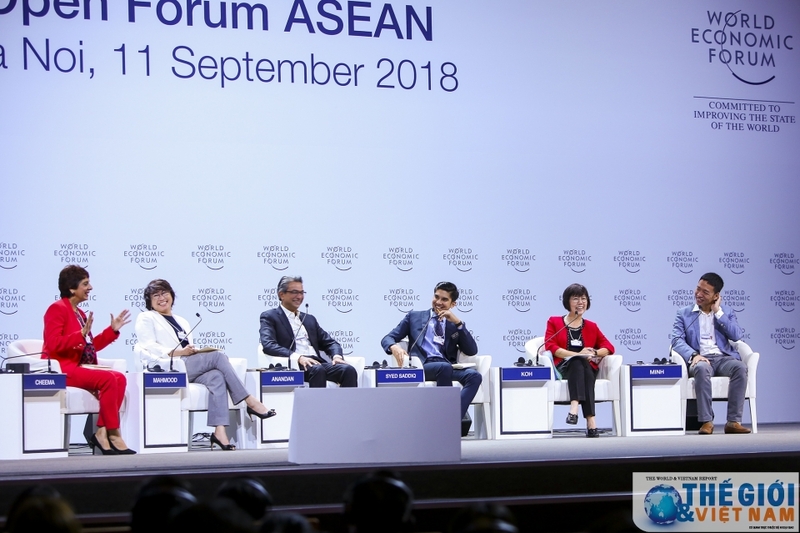 Up to 80 of the most innovative startup firms from the ASEAN region will be featured at the World Economic Forum on ASEAN (WEF ASEAN), of which, three are from Vietnam. The three Vietnamese startups include the provider of consulting services and deploying media channels through music, BrandBeats Music Marketing; truck rental firm LOGIVAN Technologies Pte. Ltd; and smart fertiliser producer Rynan Smart Fertilisers Joint Stock Company. The 80 startups who will take part in the meeting were selected from nearly 300 startups from across Southeast Asia, representing a wide variety of sectors – from financial services, logistics and e-commerce to agriculture, media and healthcare. The products and services they are developing range from smart fertilisers that reduce nitrous-oxide emissions to sharia-compliant bitcoins to new health care options for elderly care. “We expect the startups to make an important contribution to shaping the debates at the meeting about the impact and course of new technologies and disruptive business models. We believe that they will enrich important discussions about how to upgrade innovation ecosystems and promote entrepreneurship,” said Justin Wood, head of Asia Pacific and member of the Executive Committee at the World Economic Forum. “The startups will also benefit from their interactions with the other 1,000 participants at the summit, including 90 government ministers and 600 business leaders from more established companies,” he added. During the meeting, the startups will be fully involved in the official programme but will also have their own programme track to discuss critical issues facing entrepreneurs, such as finding finance or achieving regional scale with limited resources. There will also be an “innovation hub” for the startups to share their stories of disruption and transformation. Once the meeting is over, the forum hopes to establish a permanent community for the startups to support their growth and development. The WEF ASEAN is taking place at the National Convention Centre in Hanoi from September 11 to 13.